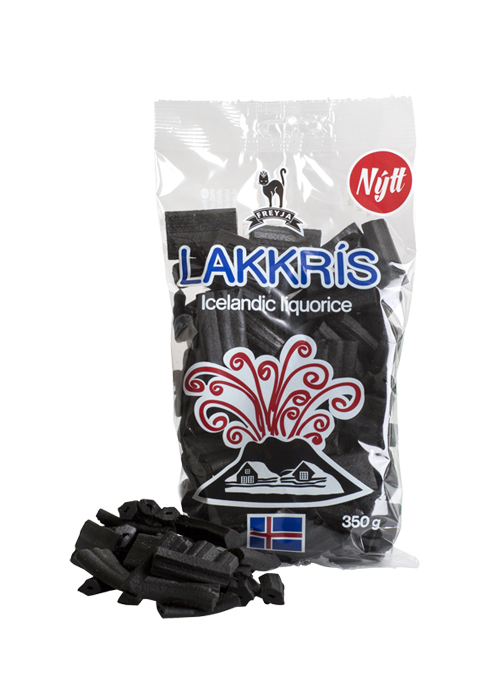 Travelers in Iceland are often surprised when they see just how obsessed Icelanders are when it comes to licorice. 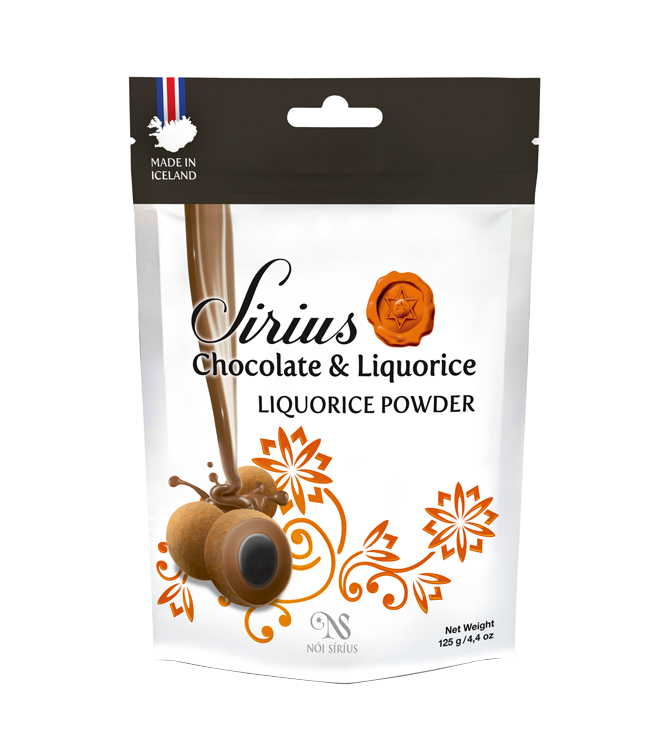 We have licorice Skyr, licorice alcohol, numerous types of licorice-infused candy and ice cream. We even love to bake with it! And we don’t like the sickeningly sweet or red kind. We like it salty and spicy! Indeed it’s hard to say. But it’s probably a mixture of tradition and the fact that it is delicious (once you get used to it). Iceland used to be ruled by Denmark, and in the early 1900’s the Danes imported a lot of variety of licorice candy since they suffer from the same obsession as Icelanders. It was a popular import back in the day and was an easy source of carbohydrates in a country that has a tough time growing them. On top of that, cough syrups and other medication consisted of the root. Pharmacies even sold it like candy in pharmacies. Somehow, even after American and European candy arrived in Iceland, the people’s taste for it didn’t subside. Quite the opposite. We don’t know who first did it, or why. But, the person responsible for making the first chocolate covered licorice candy started something we still don’t know how or when will end. 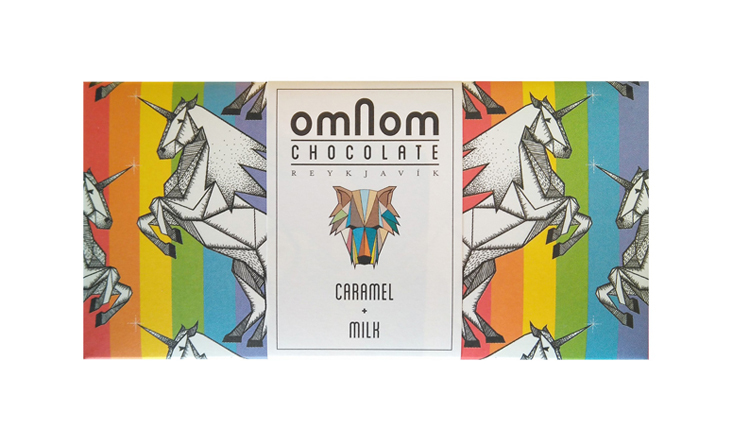 Step into an Icelandic store, and you´ll see that probably 80% of all the candy is a mixture of chocolate and licorice. Of course, you´ll see it when you step into the Duty-free stores at the airport, and we have a wide range of candy and alcohol to choose from! Not everyone likes it. But if you develop a taste for the salty, sweet, spicy, soft Icelandic black goo, there’s no going back!